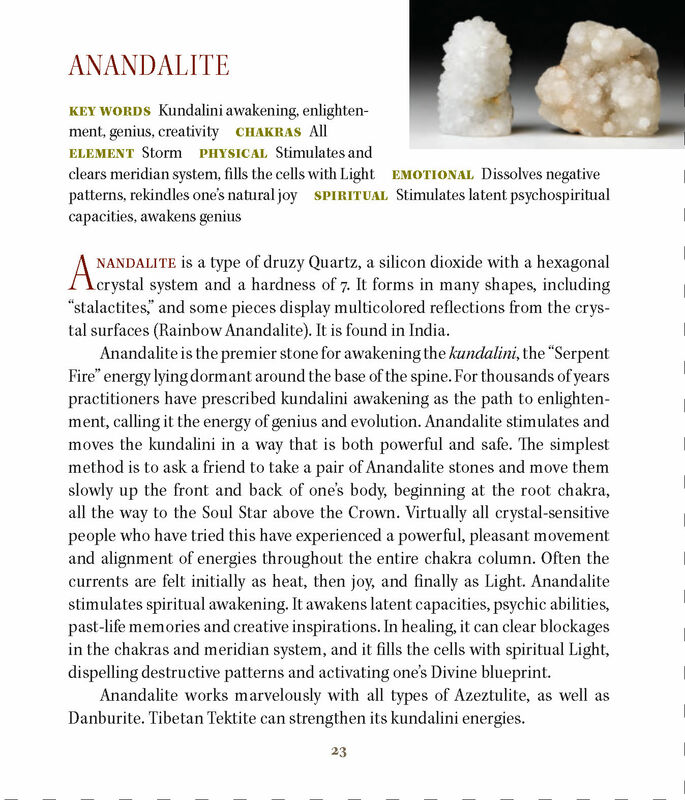 To stimulate the chakra column and begin the activation process, we use a pair of Anandalites––one in front and one in back, as shown in the photos below. 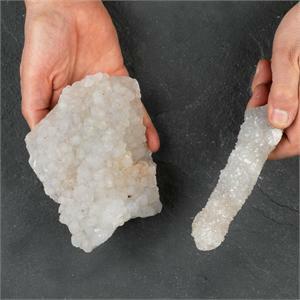 Although one can use any two pieces of Anandalite, we have found it most effective to use one elongated stalactite-shaped piece and one plate-shaped piece. 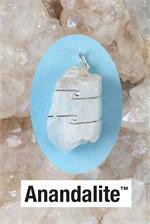 Usually we use the stalactite in front of the subject and the plate in back. Something about this combination seems to accommodate itself best to the energy field. 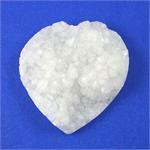 We have found that all sizes work, but that larger pieces generally emanate a more powerful flow.